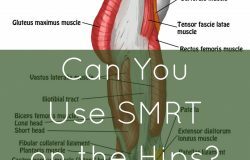 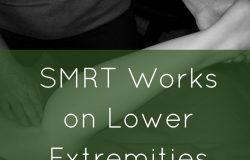 Home » Massage Therapy Continuing Education » Archive by category "Lower Extremities"
Posted on December 31, 2018 by Dawn in Anatomy, bodywork, Lower Extremities, massage therapy, SMRT, Spontaneous Muscle Release Technique. 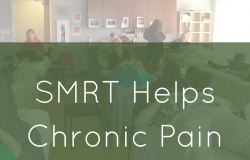 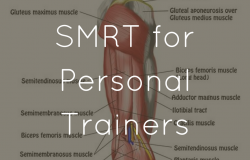 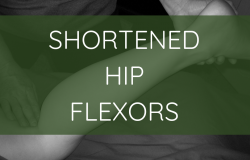 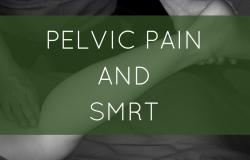 Posted on January 20, 2015 by SMRT in Lower Extremities, Lower Leg, Massage Therapy Continuing Education, Spontaneous Muscle Release Technique. 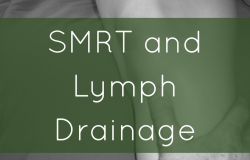 Posted on January 20, 2015 by SMRT in Lower Extremities, Lower Leg.